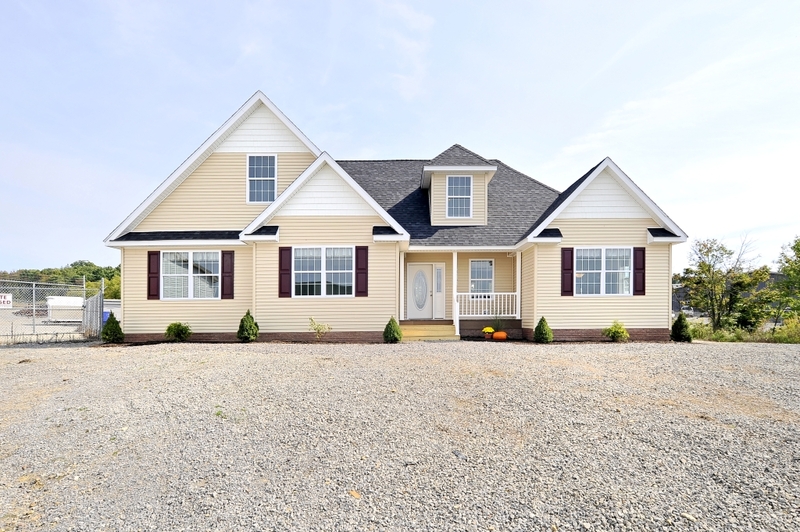 The Wiltshire is not your typical modular home, with four modules making up this home, the exterior elevation has fantastic curb appeal. 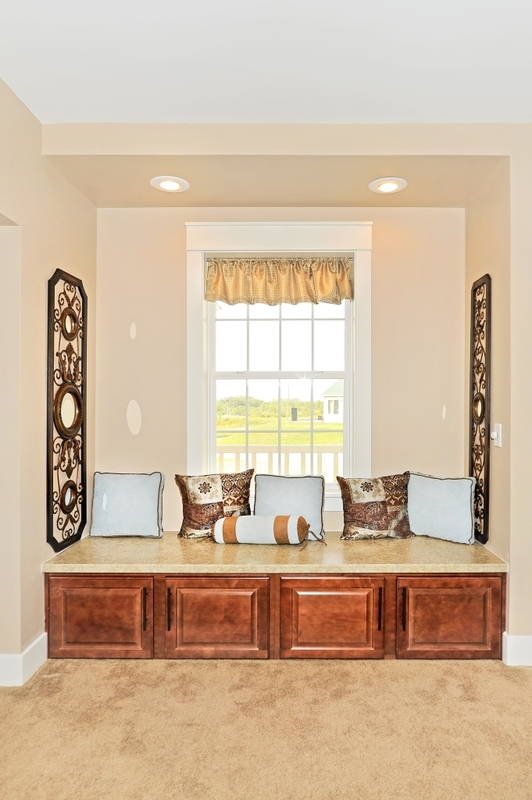 The front porch is perfect for a couple of chairs! 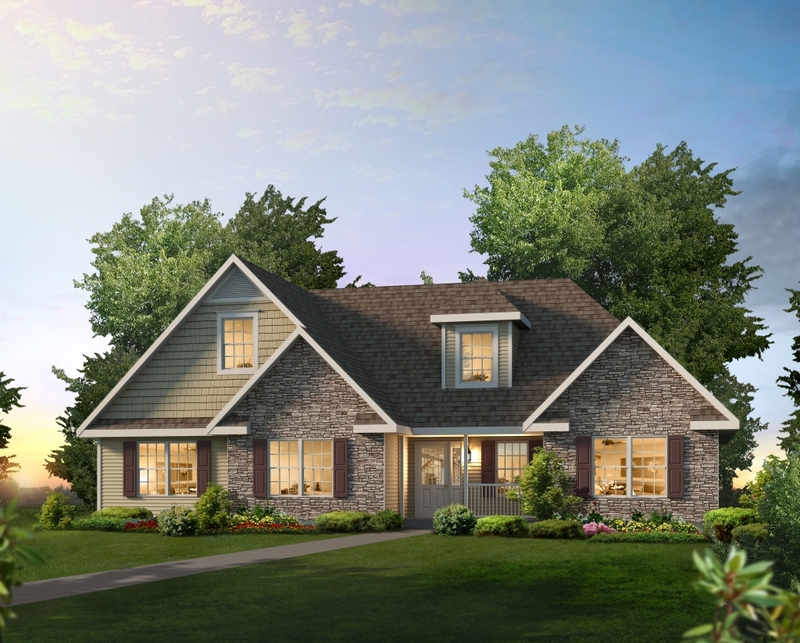 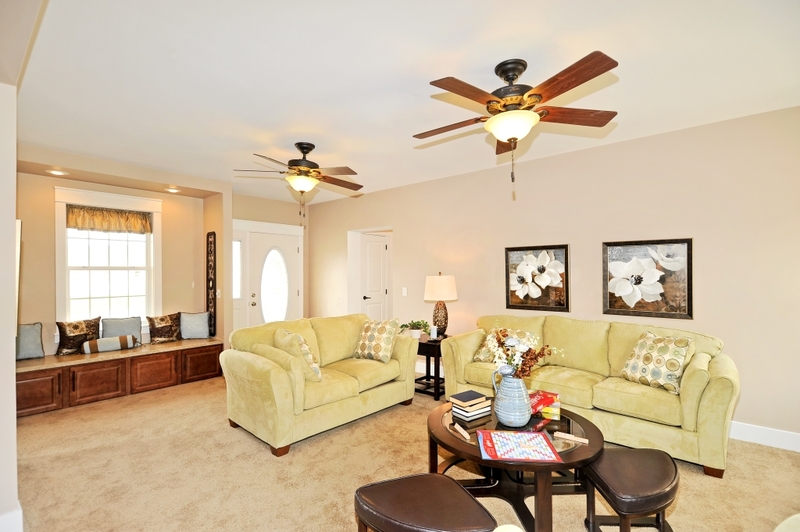 The home features an open floor plan with a large Great Room leading into the large Kitchen and morning room! 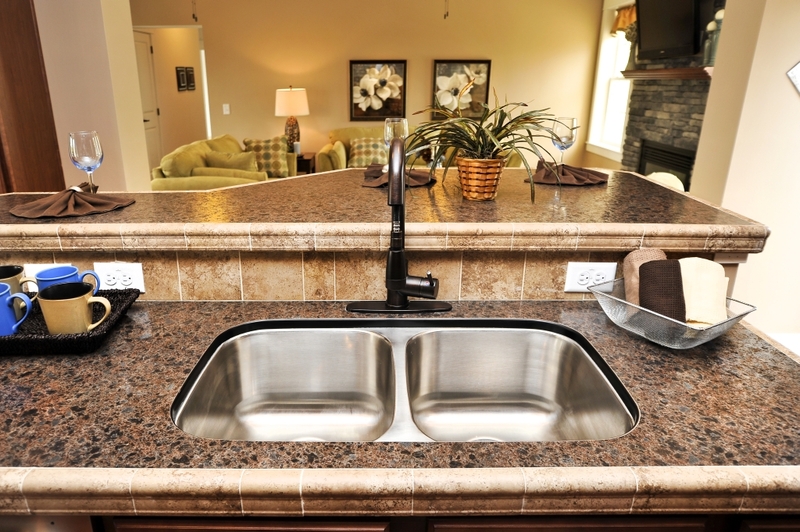 The kitchen features a great island that houses the kitchen sink the dishwasher, and it offers additional storage. 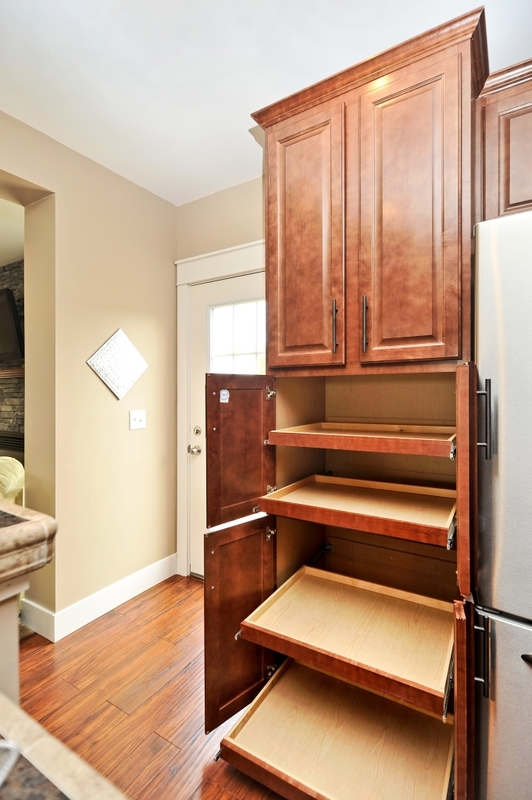 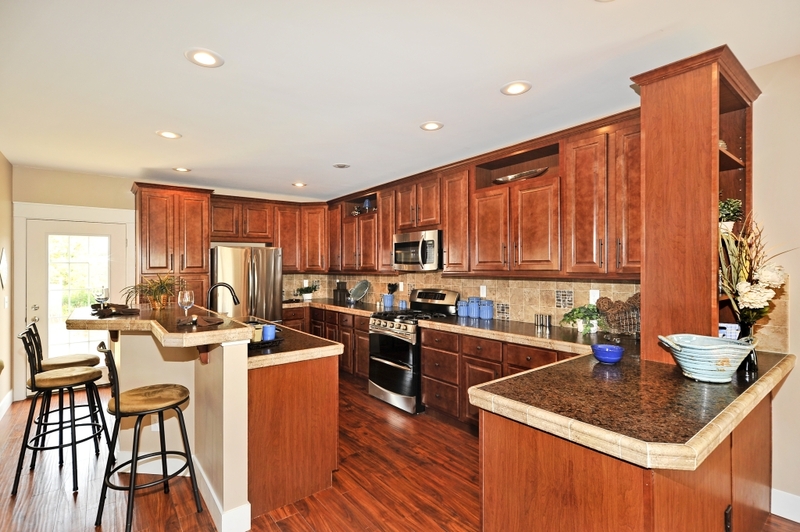 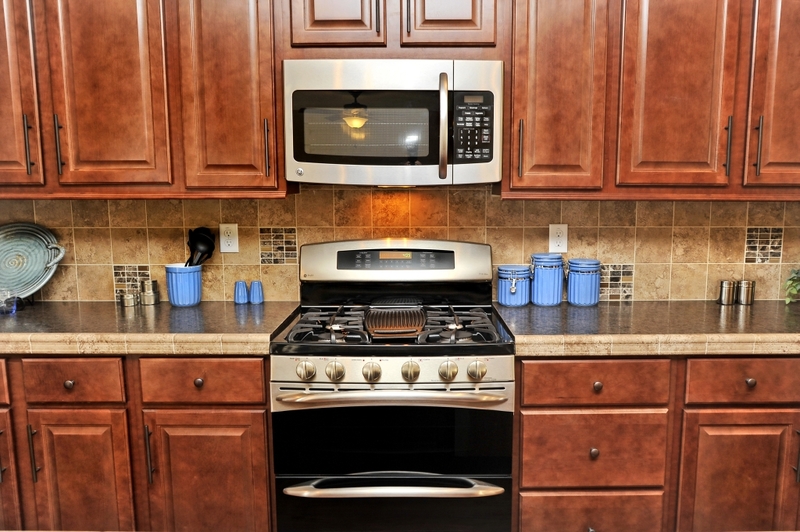 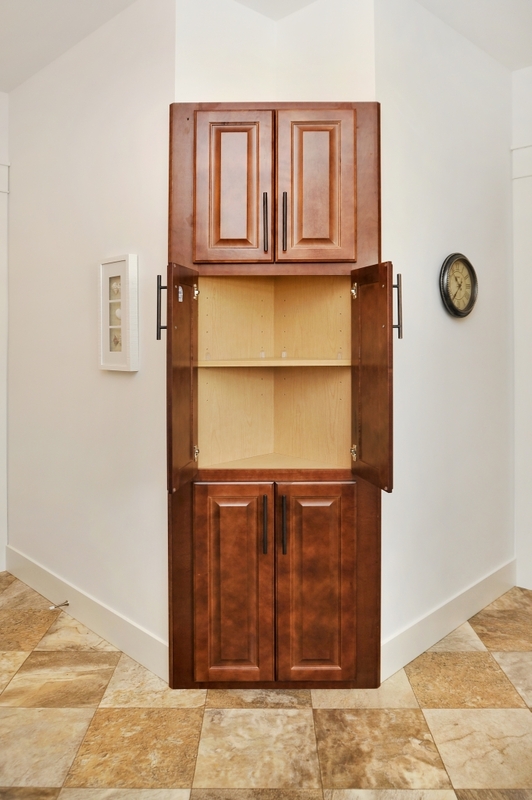 This kitchen has great cabinet & countertop space, and two additional pantry cabinets. 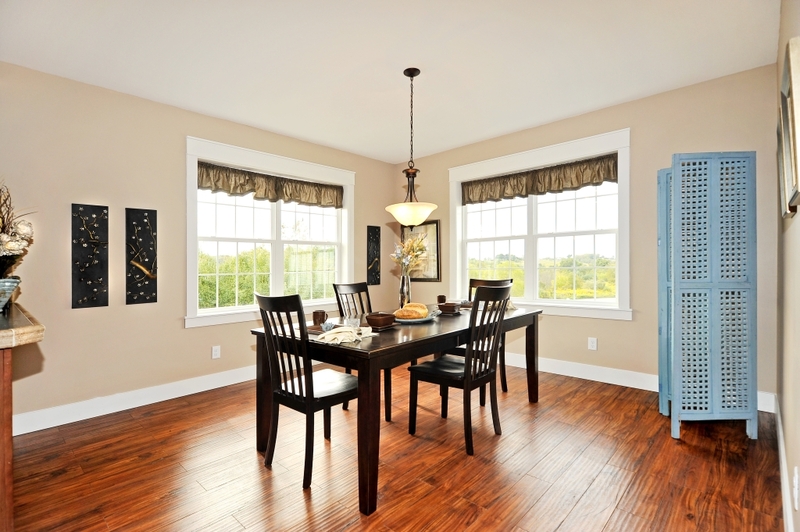 The morning room is a great space for a large dining table, 4 windows give this space great natural light. 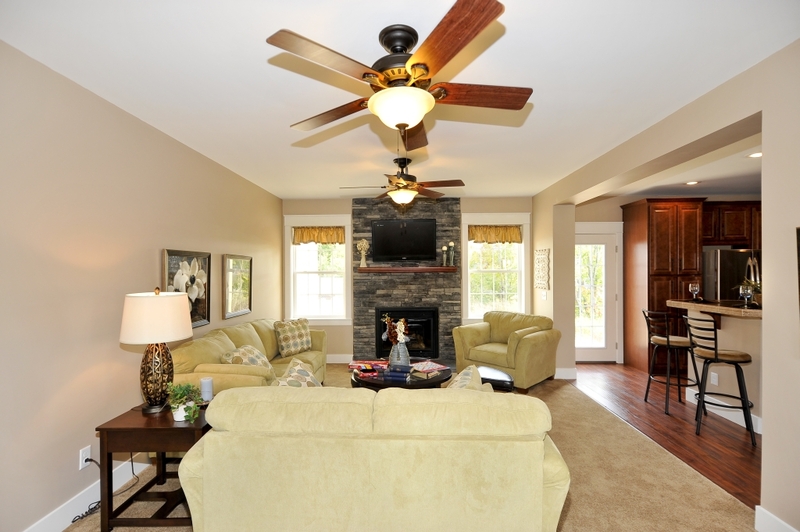 The bedrooms in this home are all grouped off the great room hallway. 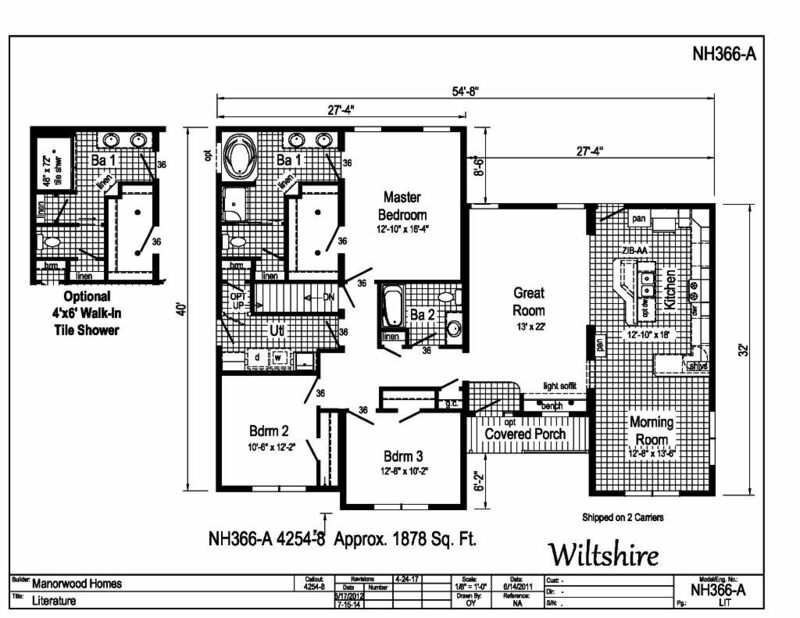 The two secondary bedrooms are very similar in size and storage space, they both also have double windows. 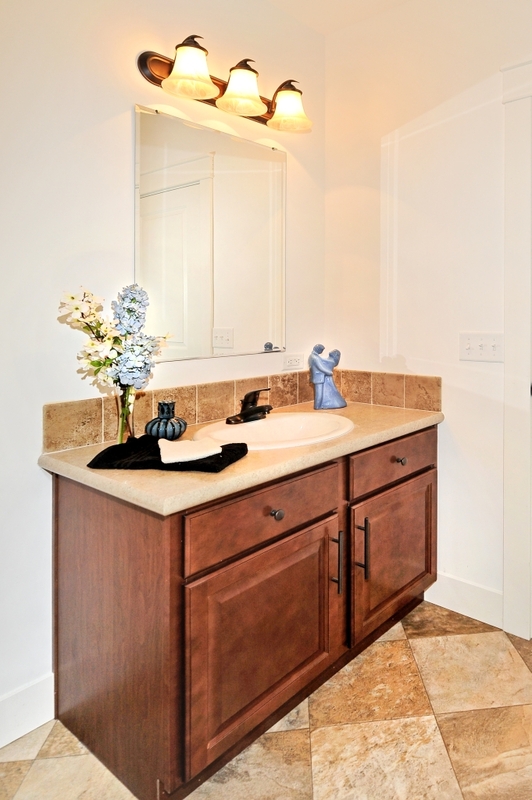 The secondary bathroom is also located in this hallway. 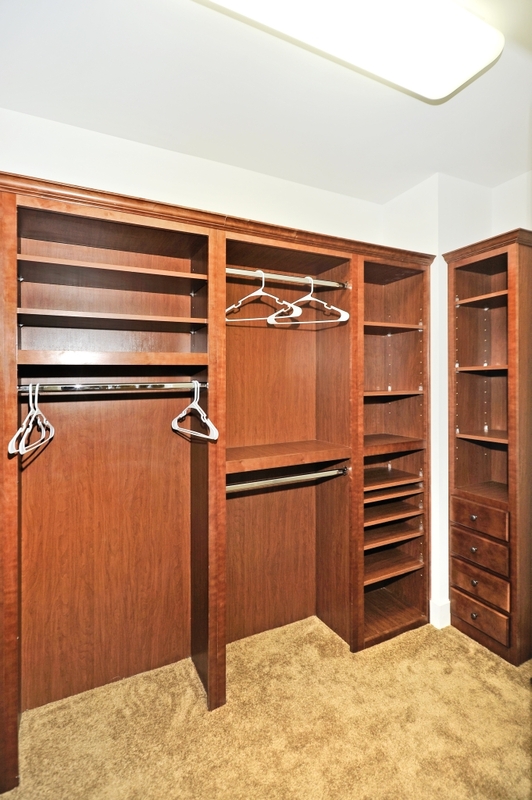 The Master bedroom is down the hall from these rooms, and features a large walk in closet, and master bathroom. 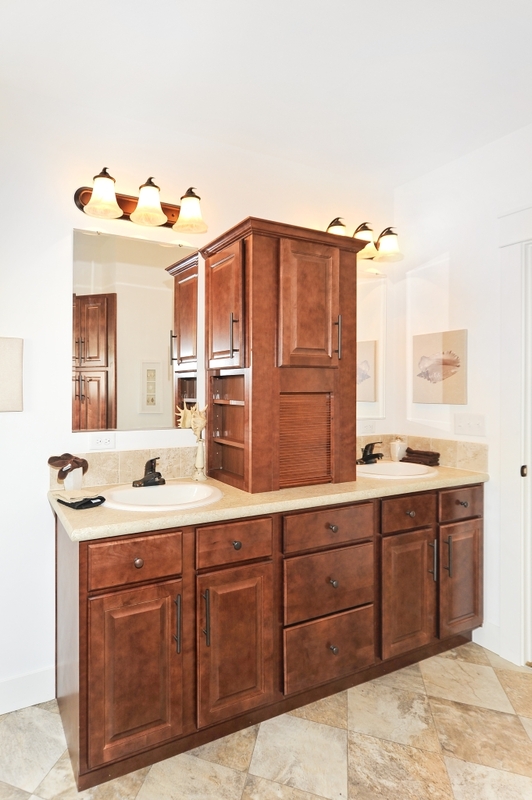 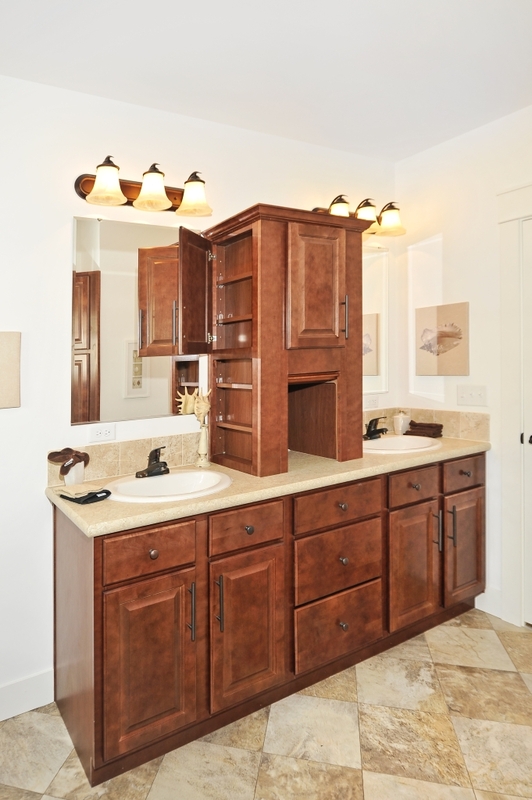 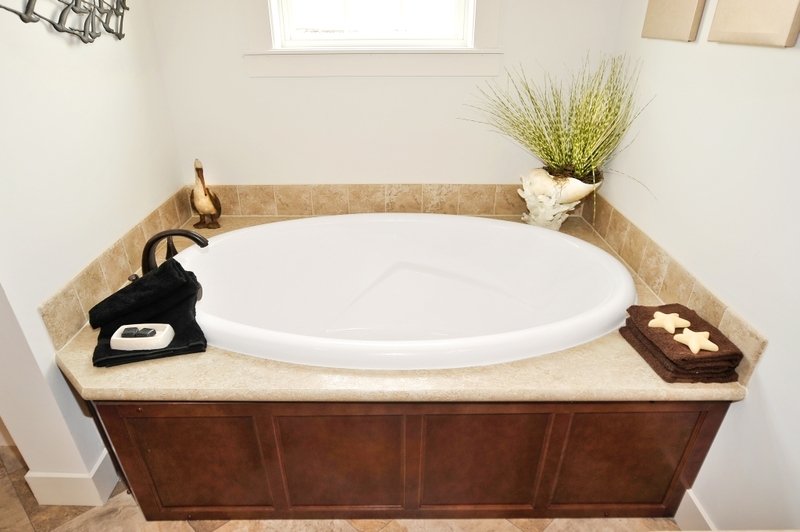 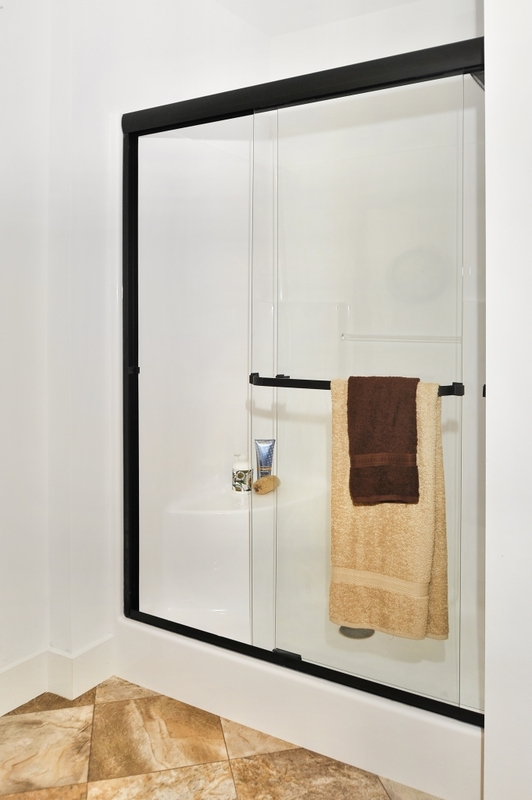 The master bathroom features double sinks, a walk in shower, a soaker tub, private commode, and storage! 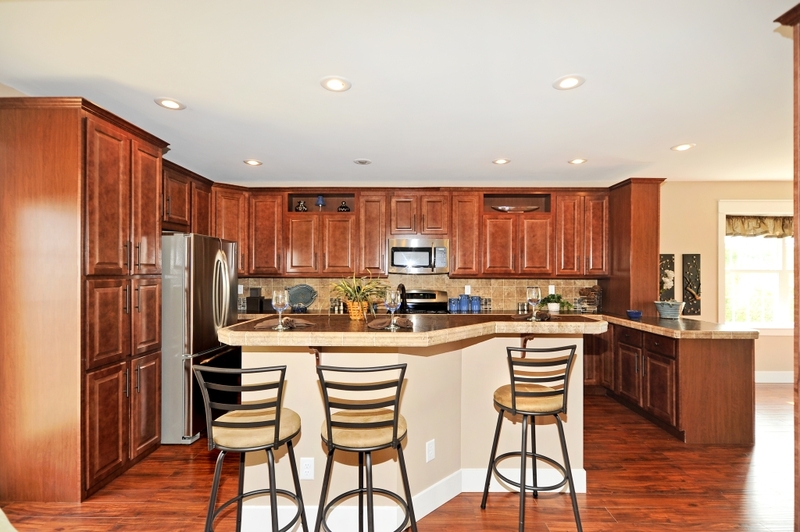 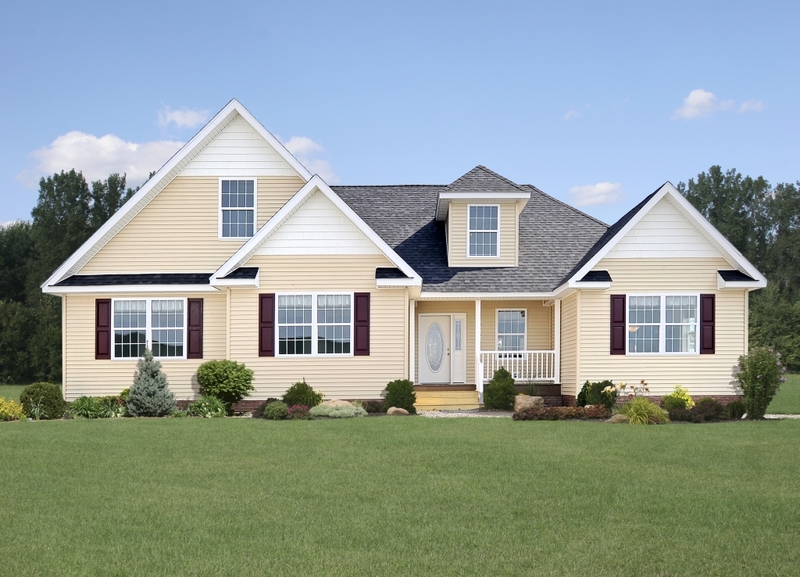 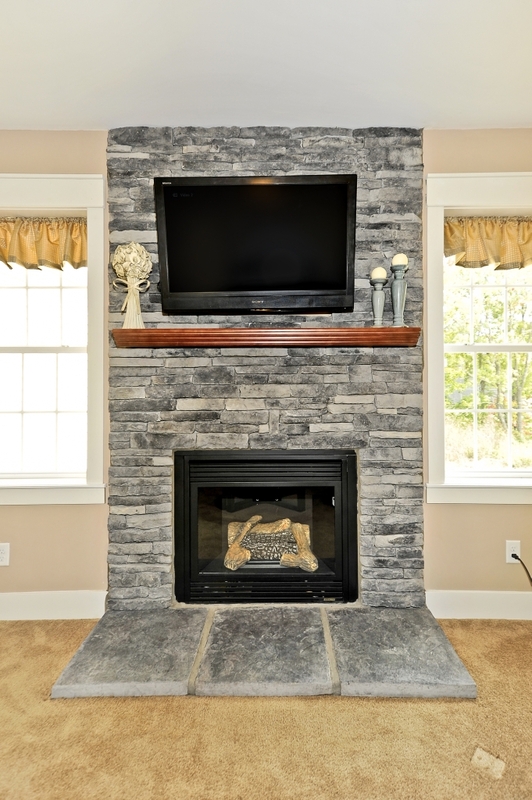 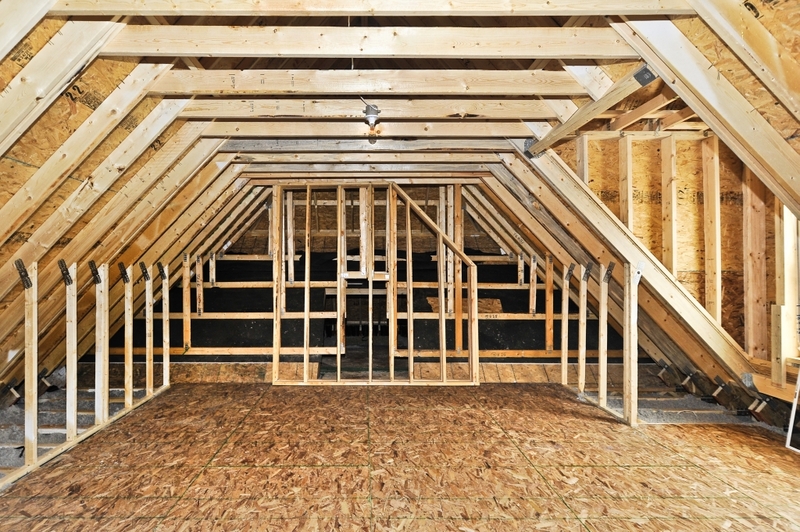 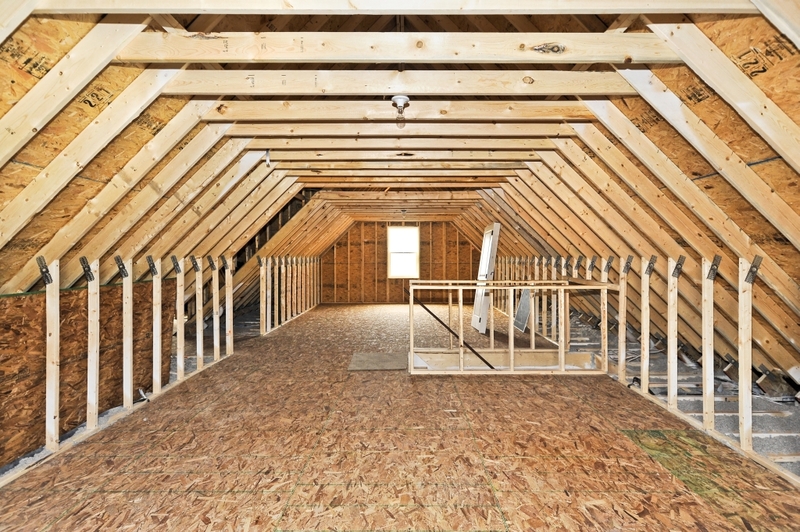 This home has fantastic features that you should check out here!